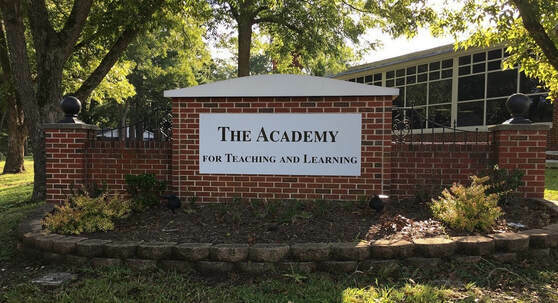 Welcome to The Academy! We are a public charter school for K - 8th grade. Check out the School News section for dates and upcoming events. ​Back to School was a Red Carpet Event! !